The PBA announced this year’s All-Star Game Starters. 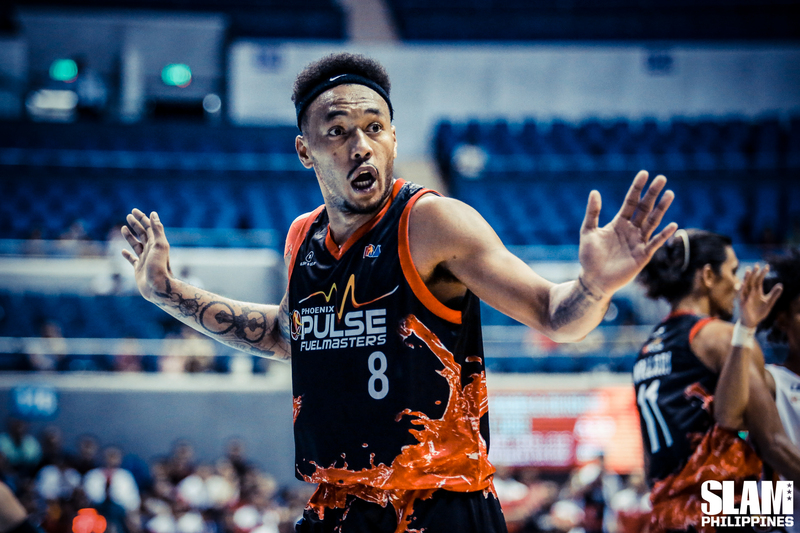 The PBA is reverting to back to the North versus South format for this year’s All-Star Game. After more than a month of voting, the results are in and the 10 highest vote-getters are named this year’s Starters. Cebuanos June Mar Fajardo and Greg Slaughter banner this year’s South All-Star Team. The two big men are joined by spitfire guards, Mark Barroca from Zamboanga, Scottie Thompson from Davao and James Yap from Negros Occidental. Against the giants of the South, the North All-Stars will rely on their speed and athleticism. The team is led by Paul Lee from Tondo, LA Tenorio from Batangas, and Marcio Lassiter who traces his roots to Ilocos Sur. Their front line will be composed of Pampangueños Japeth Aguilar and Calvin Abueva. 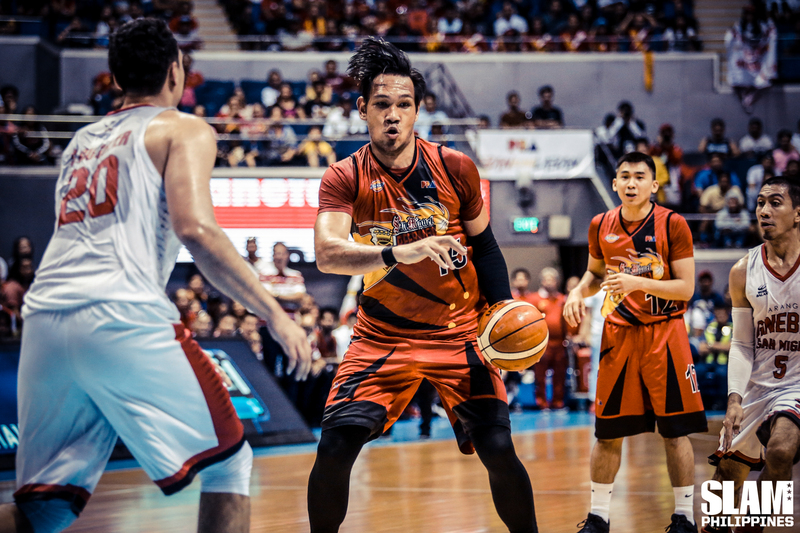 In the past two years, the PBA All-Star festivities are divided into three weekends, with one weekend in Luzon, Visayas and Mindanao. This year, the PBA is celebrating the All-Star Weekend from March 29 to 31 in Calasiao, Pangasinan.